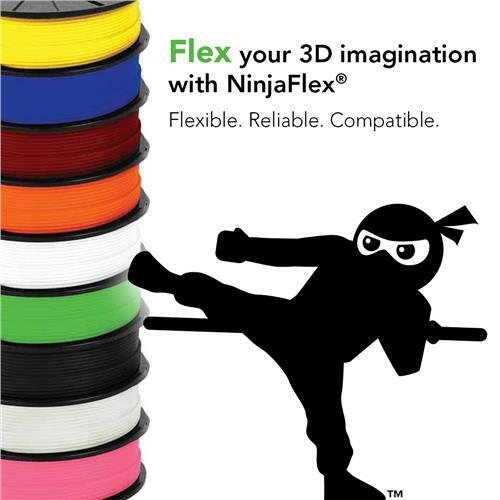 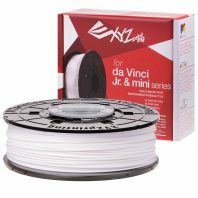 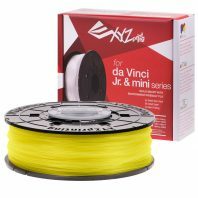 We stock the full range of Da Vinci Junior filaments for the XYZprinting Junior 3D printer range. Da Vinci Junior 3D printers are designed to be very easy to use, that is why XYZprinting designed special junior filament cartridges so that replacing filament is simple. 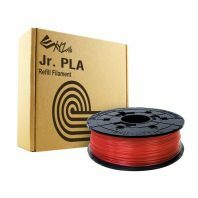 The filament itself is made from PLA which is a non-toxic and biodegradable bioplastic made from plant starches. It is specially formulated to give highly consistent printing results with no requirements on the part of the user to spend time adjusting print settings to get good results. The filament is manufacturer to a high diameter tolerance with no loss of colour. They are also made so that the finish has a unique translucent property so that the models look great. We even have business clients that use the Da Vinci junior range of printers and filaments for protoyping designs because of the simplicity of the solution.